← How to Measure an RV Awning the Right Way. 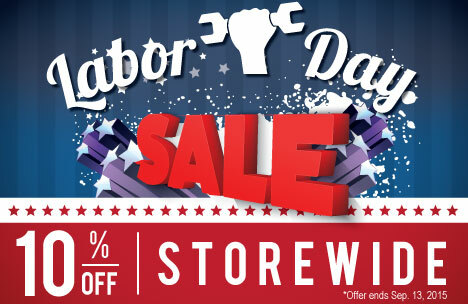 This entry was posted in News and tagged holiday sale, labor day, labor day sale, sale. Bookmark the permalink.